Bordeaux highlights go beyond the region’s world-class wines and grand chateaux and encompass a history from Gallo-Roman times, a rich and royal heritage, a vibrant city, peaceful villages and much more. 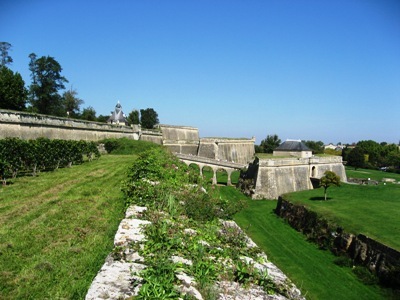 Vauban, the famous French enginneer, working for King Louis XIV in the 17th century, designed and built the Blaye Citadel as a fortress to protect Bordeaux city and the region from sea-borne attack by the English. If you are visiting the Medoc region then while not so large, the twin fort, Cussac Fort Medoc, is interesting as together they defended the Gironde estuary. 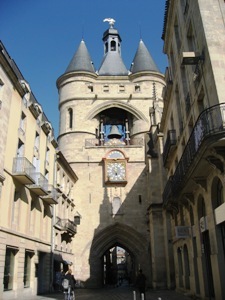 Bordeaux has its share of interesting architectural features. 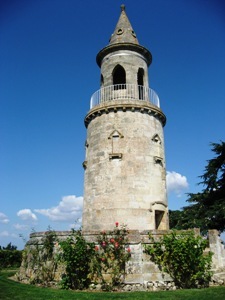 This tower (tour) on the vineyard estate of Chateau Tour de By is in fact a lighthouse constructed in 1825. From the top of the tower can be had wonderful views over the Medoc vineyards and the Gironde estuary. The region has numerous wine villages with seasonal festivities and fetes - worth obtaining a local events calendar. 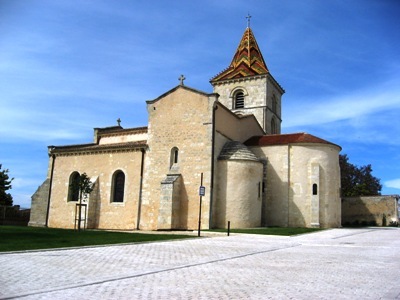 Naturally every village has its church, cemetery and local monuments and the care and concern that the French show to these structures is highly evident in Bordeaux where vast sums of money have been spent bring them up to a pristine state. Worth a visit. Bordeaux is a great region for eating out in and you can find everything from a working cafe lunch to fine dining and haut cuisine with prices that range from 10 to 200 Euros. 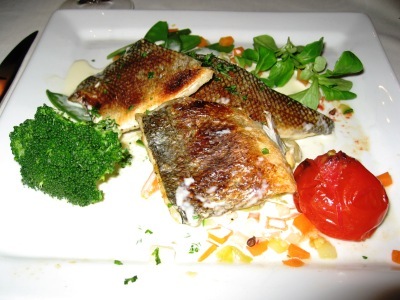 While Bordeaux city has restaurants serving dishes from all round the world, regional cuisine is featured in a number of excellent restaurants. 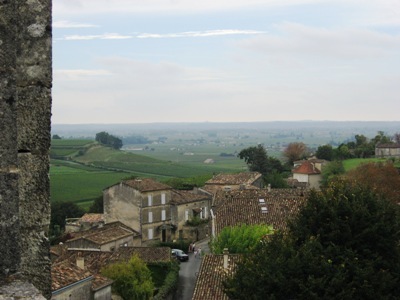 St. Emilion would be on every wine tourist's "must visit" list just for its superb Bordeaux wines, however this golden village is one of the most beautiful in France. Sitting in a natural amphitheatre surrounded by its famous vines, it is a place to spend an enjoyable day. The four main sites can only be seen on tourist office guided tours so the office should be your first port of call. 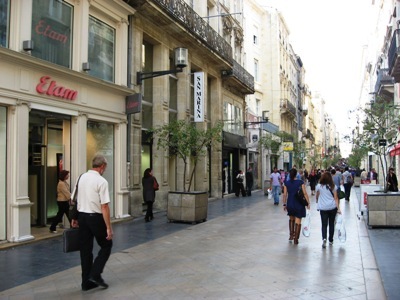 Considered by fashion shoppers as being second only to Paris, Bordeaux city has wide pedestrian boulevards flanked by shops ranging from cheap to out-of-sight expensive fashion. In the heart of the city can be found structures ranging from an ancient Roman amphitheatre to towers, fountains and civic buildings that reflect the grandeur and status the Bordeaux city has achieved over the centuries.